SAN FRANCISCO (KGO) -- One person is dead, another seriously hurt, after a car crash on Highway 101 in San Francisco shutdown all southbound lanes near Third Street. The Sig Alert has since been lifted, traffic is moving once again. 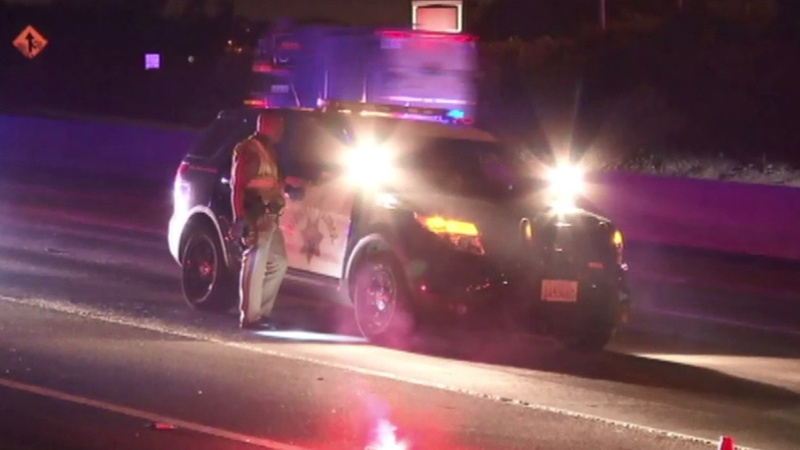 The CHP says officers closed off the area after people called 911 to report an object, possibly a body, blocking the highway's southbound lanes -- around 11 last night. Investigators say two cars were involved in the accident. At least one person in one of the vehicles sustained major injuries.